Core Matrix™ is a patented, lightweight, flexible, and comfortable protective material that is utilized in the most advanced ballistic vests worn by military and law enforcement personnel. 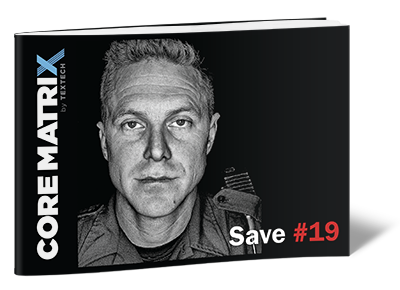 Download or evaluative guide today to learn about our specialized production process, and how we were able to contribute to the protection of Law Enforcement personnel. Download a copy of our Core Matrix Ballistic Protection Data Sheet by filling out the form on this page.